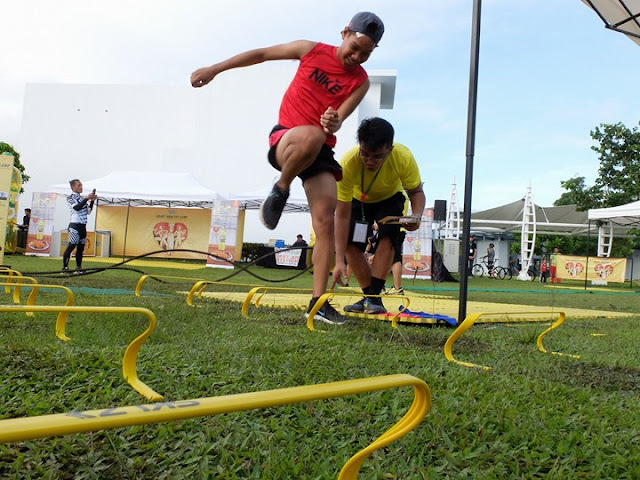 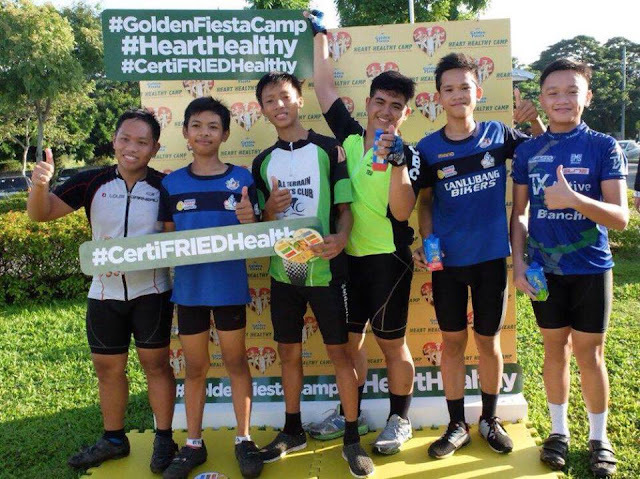 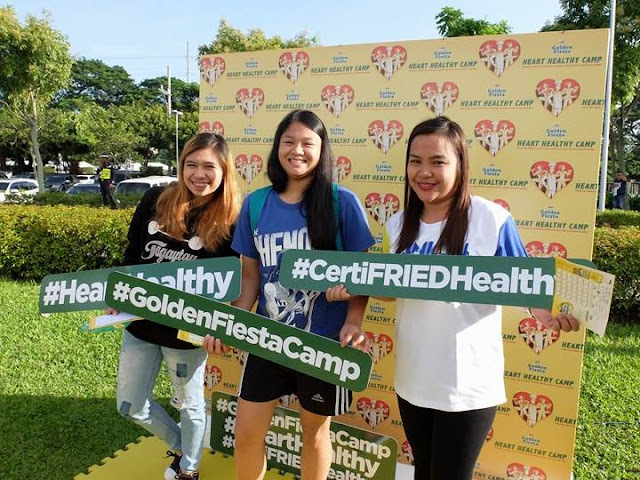 The Heart Skips low hurdles at the Golden Fiesta Heart Healthy Camp improves leg power and agility, speeds up metabolism, and improves blood circulation to the heart. 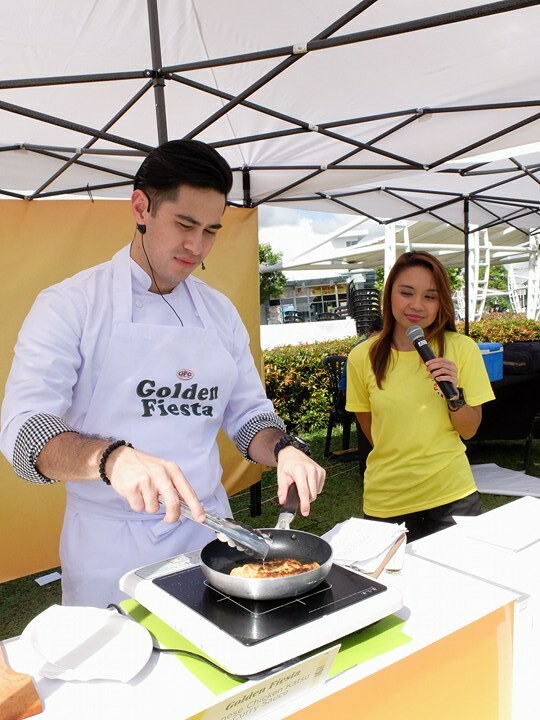 Celebrity chef and fitness buff Jose Sarasola holds a live cooking demo and food sampling of homey and hearty comfort meals made using the heart-healthy Golden Fiesta Canola Oil. Zumba and yoga instructor Karen Buenvenida leads the Golden Fiesta Heart Healthy Camp participants in a Zumba session to jump-start the morning. 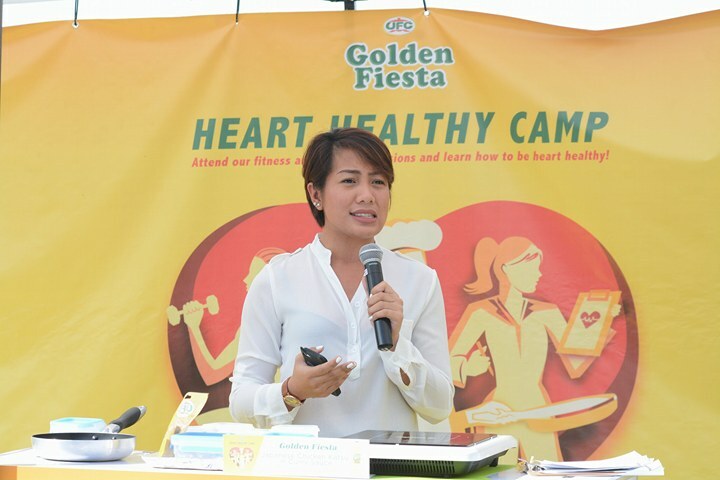 Nutritionist-dietician Fia Batua conducts “Heart Talk” and explains the benefits of using the heart-healthy Golden Fiesta Canola Oil in reducing the risk of heart disease.